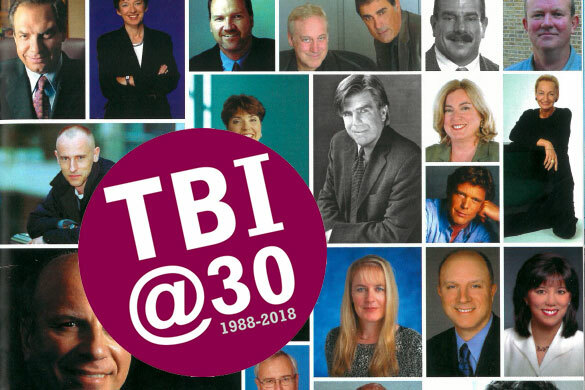 TBI turns 30 this year, and to celebrate we will be publishing a series of archive articles chronicling the evolving television and entertainment landscape since 1988. In 2003, TBI asked the industry to nominate the top 20 executives in the business at that point, and results brought together some of the biggest names in the game. Some of those players remain hugely influential today – Chris Albrecht, John de Mol, Kevin MacLellan and Mark Itkin still own or run major international TV businesses. Others are a blast from the past – try then-Discovery Networks International president Dawn L. McCall or Marathon CEO Olivier Bremond.